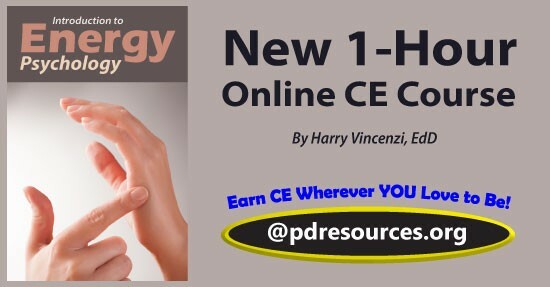 Introduction to Energy Psychology is a new 1-hour online continuing education (CE/CEU) course that describes the history, uses, and benefits of energy psychology treatment models. Have a coupon? Apply it at checkout for even greater savings. Offer valid on future orders only. Sale extended thru midnight tonight. 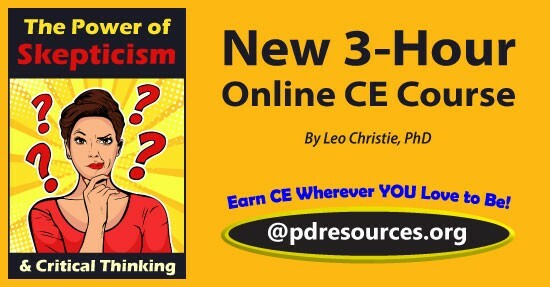 Buy ANY 2 Online CE Courses & Get 1 FREE! Have a coupon? Apply it at checkout for even greater savings. Offer valid on future orders only. Cyber Monday CE Savings End @ midnight tonight. 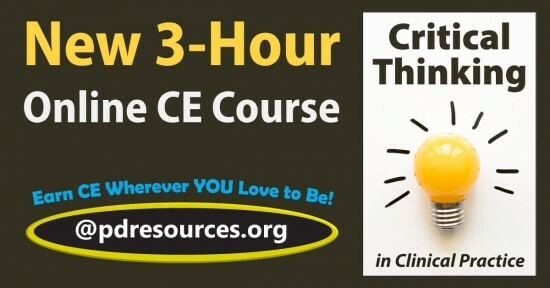 Aging: Challenges for Clinicians is a new 3-hour online continuing education (CE) course that provides a review of the aging process, illustrating potential challenges and effective solutions – now approved for 0.3 ASHA CEUs. Americans are living longer and there are proportionately more older adults than in previous generations due to the post-World War II baby boom. Many Americans are now living into their eighties and beyond. In healthcare, the volume of older people may soon outnumber the supply of healthcare professionals trained in geriatrics. 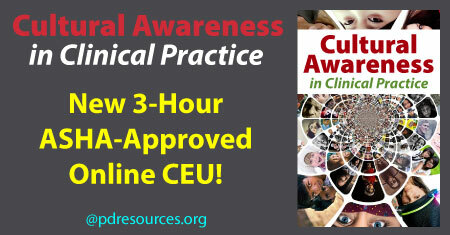 This course is offered for 0.3 ASHA CEUs. ASHA credit expires 10/26/2023. ACA Hasn’t Reduced Health Care Costs – Explains the impact of the ACA on independent practice doctors and the new recommendation for payment parity for clinic visits. Out-of-Office Encounters May Be Beneficial – Discusses the importance and benefits of out of office therapy sessions and encounters with clients. Court Cases, Market Forces – An overview of court cases that highlight the ways in which regulatory boards may be at risk for an FTC complaint or federal suit. 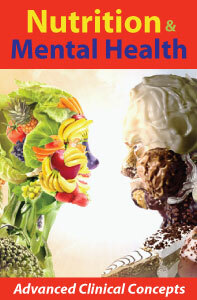 Most Military Efforts Miss Target on Suicide Prevention – Provides an overview of the military’s current programs to support individuals struggling with suicidality and recommends a positive support process. Closing Practice Not for Faint of Heart – Highlights the emotional toll that closing a private practice can have on clinicians and offers practical advice on how to prepare for this transition. 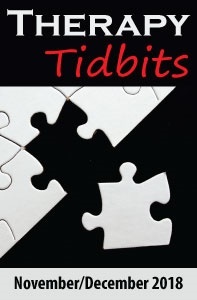 CBT: Helpful Hints for Clients – Lists cognitive behavioral therapy strategies for helping clients. HIPAA Preempts State Laws – A review of HIPPA requirements regarding personal representatives after a patient’s death. 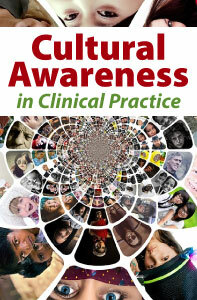 Empathy May Be Ill-Timed in Treating Trauma – Explains why offering empathy in the treatment of trauma patients may be counter-productive, but offers hope that with therapy the client may eventually be ready to accept a clinician’s compassion. Aging, however undesirable, is a normal and expected part of the human condition. Yet, for those who study aging, there is a new take. It starts with how the aging process works. As we age, our cells age – a process called cellular senescence – and the result is an accumulation of damaged cells. These cells then release inflammatory factors that act like signals to the immune system to clear the damaged cells – a process which works well when we are young. However, as we age, our cells aren’t cleared as effectively by our immune system, and as they begin to accumulate, they cause low level inflammation and release enzymes that can degrade tissue. How to reduce the burden of damaged cells has been the question for University of Minnesota Medical School faculty Paul D. Robbins and Laura J. Niedernhofer and Mayo Clinic investigators James L. Kirkland and Tamara Tchkonia. In a recent study it seems they may have found their answer. Using a natural product called Fisetin, which is found in many fruits and vegetables, on mice towards the end of life, the researchers saw improvements both in health and lifespan (Yousefzadeh et al., 2018). Robbins and his team now dub Fisetin is a senotherapeutic that, they say, “extends health and lifespan” (Robbins 2018). “These results suggest that we can extend the period of health, termed healthspan, even towards the end of life” (Robbins, 2018). 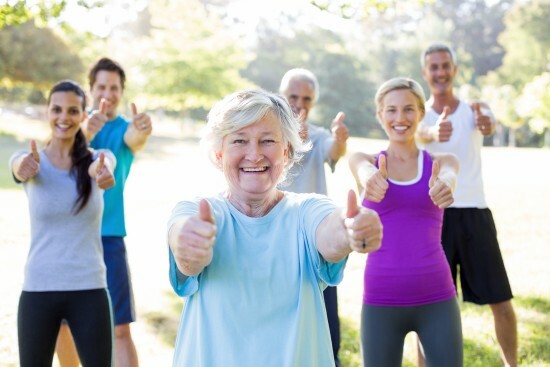 This study was also novel in that it used mass cytometry, or CyTOF, technology and applied it for the first time in aging research, which as Robbins notes, helped demonstrate not only that Fisetin works to counteract aging, but just how it works (Robbins, 2018). What we can ascertain from work like this is something we might have already guessed – eating fruits and vegetables is good for us. What we now know, however, is that it might also help us live longer and healthier. 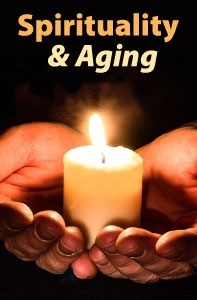 Spirituality & Aging is a 2-hour online continuing education (CE/CEU) course that offers an insight into how spirituality influences the lives of elders in our care. 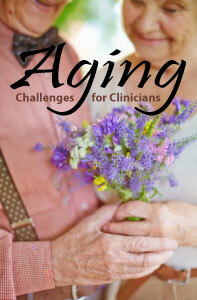 Aging: Challenges for Clinicians is a 3-hour online continuing education (CE) course that provides a review of the aging process, illustrating potential challenges and effective solutions.